Frankenstein; or, The Modern Prometheus, generally known as Frankenstein, is a novel written by the British author Mary Shelley. The title of the novel refers to a scientist, Victor Frankenstein, who learns how to create life and creates a being in the likeness of man, but larger than average and more powerful. 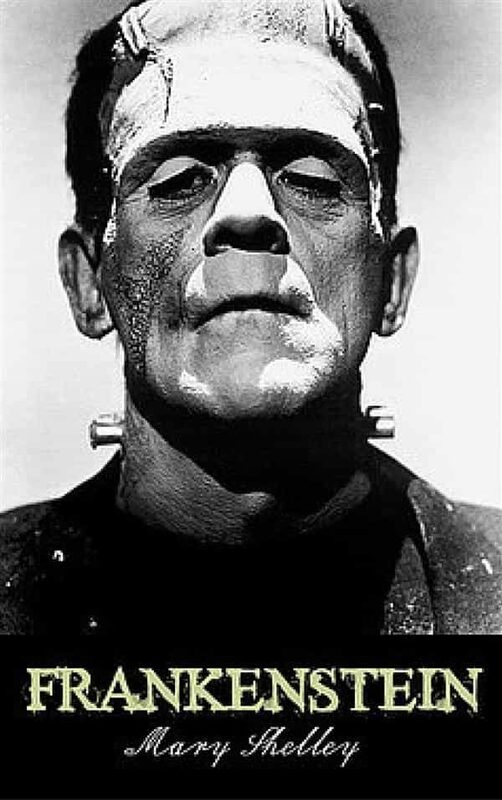 In popular culture, people have tended to refer to the Creature as "Frankenstein", despite this being the name of the scientist. Frankenstein is a novel infused with some elements of the Gothic novel and the Romantic movement. It was also a warning against the "over-reaching" of modern man and the Industrial Revolution, alluded to in the novel's subtitle, The Modern Prometheus. The story has had an influence across literature and popular culture and spawned a complete genre of horror stories and films. It is arguably considered the first fully realized science fiction novel. .
Otros ebooks de MARY SHELLEY.